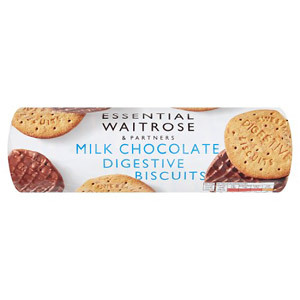 When it's time for tea, it's time for biscuits! 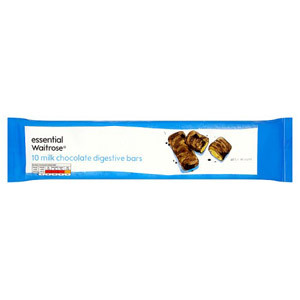 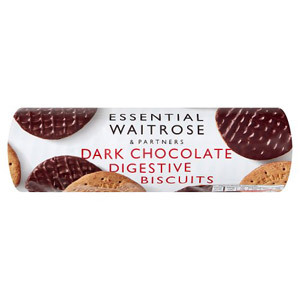 And the king of the biscuits has got to be the chocolate biscuit. 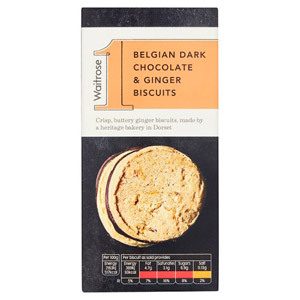 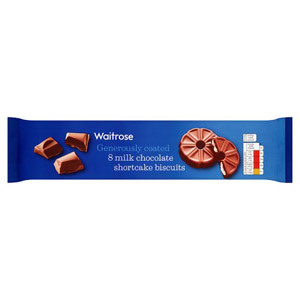 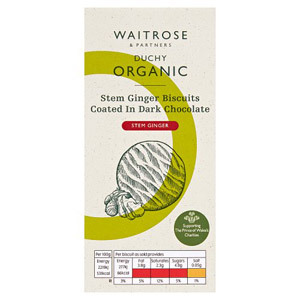 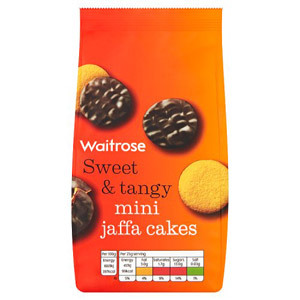 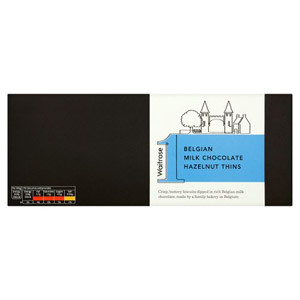 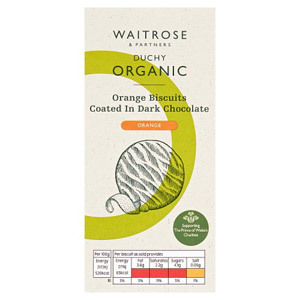 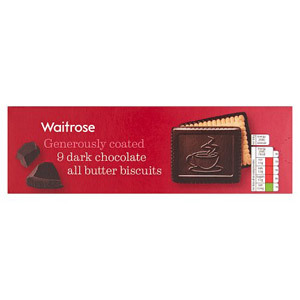 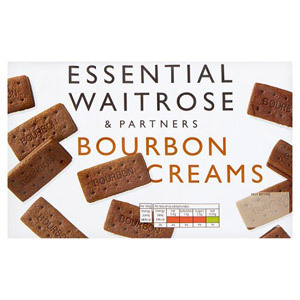 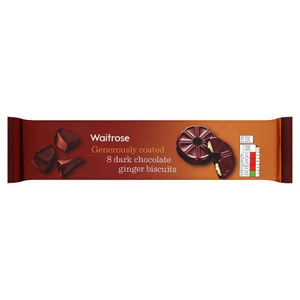 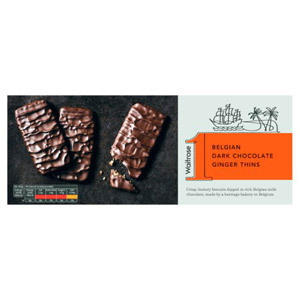 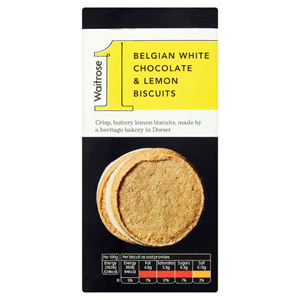 We have a large range of Waitrose chocolate biscuits which will be firm favourites of friends and family popping over for a cup of tea - they will be devoured in no time! 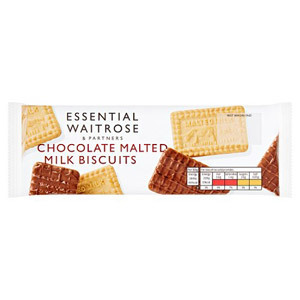 Made with the finest ingredients, our selection of mouth-watering Waitrose chocolate biscuits are perfect for dipping in your afternoon cuppa so you can enjoy the English tradition of tea and biscuits wherever you are in the world!